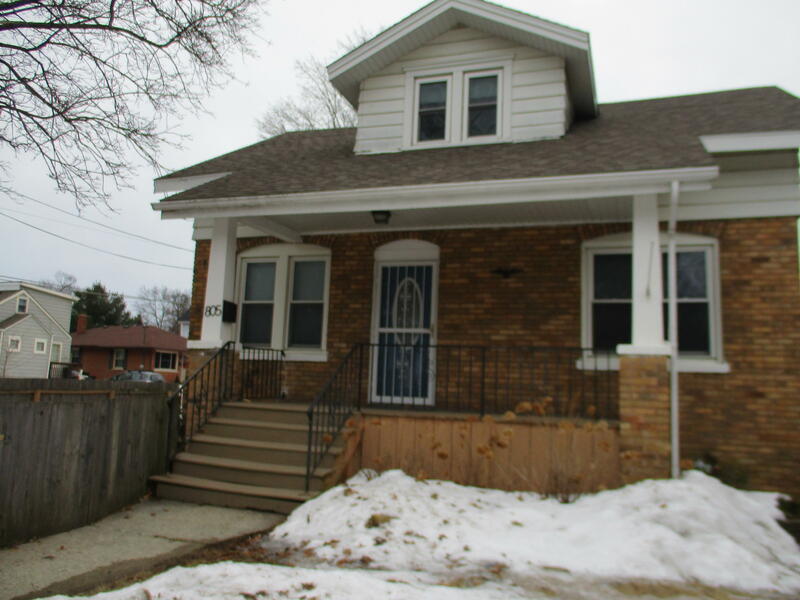 New Price for these Owners that have outgrown this Cute & Clean bungalow just blocks from Lake Michigan. Home Features Hardwood floors, open staircase, 50% newer windows, roof (2016), AC & Furnace (approx. 8 yrs), galley kitchen with pantry and SS appliances, + large, eat-in formal dining room. Nice sized fenced yard with Large shed used as garage + extra shed. Kids can walk to school. Near public transportation.